Providing you with a comprehensive range of services for your business including accounts and bookkeeping. 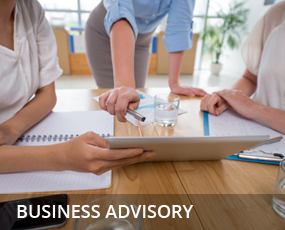 Experienced business advisors helping your business to start and grow. 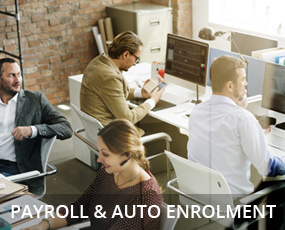 A confidential payroll, auto-enrolment and CIS service. 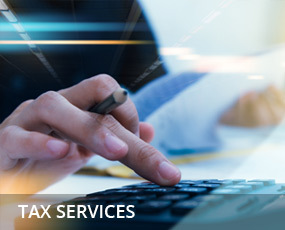 Helping you to minimise tax payable and comply with appropriate tax laws. Brooking Ruse currently act for a broad spectrum of clients based mainly in the South West. We have offices in Weston-super-Mare, Portishead and Winscombe with the resources to enable us to service clients of varying sizes and complexities whether they are sole traders, partnerships or limited companies. Our friendly and dedicated staff possess a wealth of experience and training. We continue to look for further challenges whilst understanding the importance of servicing all clients to the best of our ability and on a timely basis. We have a high proportion of qualified staff enabling us to provide fast and informed advice and information. We are pleased to offer a free initial consultation. A full list of directors is available at the registered office.